In April 2017, Microsoft proclaimed that applications provided by Office 2016 would be unable to connect to cloud-based Office 365 services after Oct. 13, 2020. The ban on accessing services like Microsoft-hosted Exchange inboxes, OneDrive storage space and Skype for Business' conferencing was part of sweeping changes to Office's support statutes - all part of a push to get more customers to adopt Office 365 subscriptions. 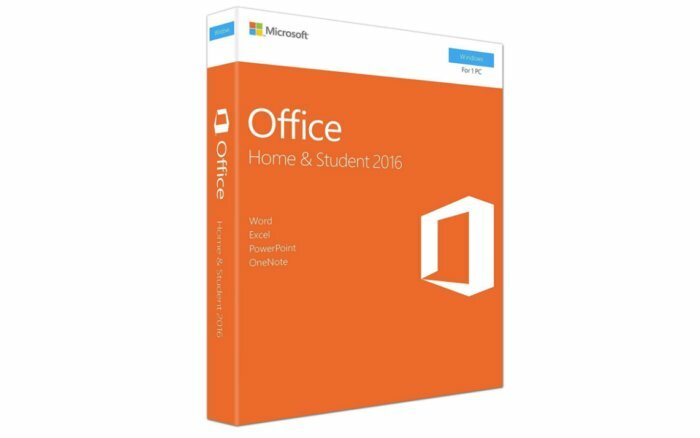 The October no-more-access date was derived from the end of Office 2016's mainstream support, the first five years of the usual decade. All future suites in perpetual license form - those for which customers paid a one-time, upfront fee and then were allowed to run the software as long as desired - would have the same limitation: If Office 2019 launched in early October of this year, say, it too would be blocked from connecting to services after its mainstream support expired in October 2023. In February, Microsoft said after Oct. 13, 2020, the only version of Windows that would support ProPlus was Windows 10. Microsoft thus barred PCs running Windows 8.1 from also running Office 365 ProPlus after 2020, even though Windows 8.1 did not exhaust support until Jan. 10, 2023. According to analytics vendor Net Applications, Windows 8 and 8.1 accounted for approximately 7% of all Windows in August. That number has been falling steadily, albeit extremely slowly.